The company's interim chief executive officer Robert Swan takes permanent position. 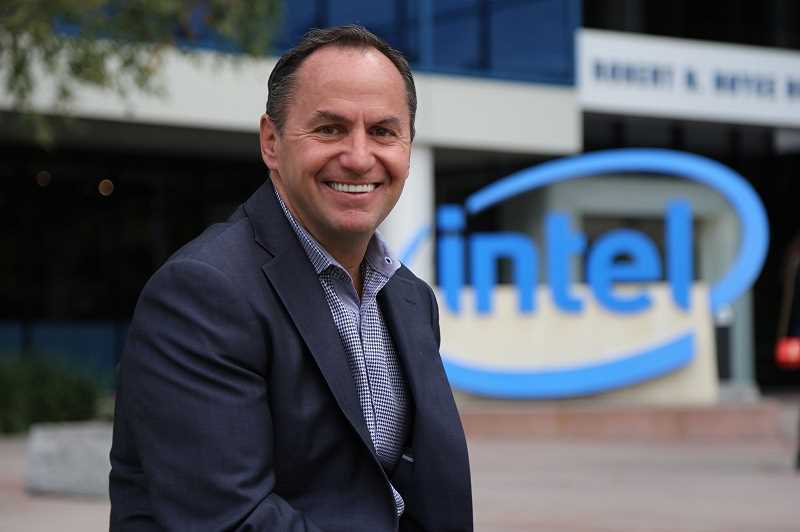 After months of speculation, Intel has finally found its new CEO. The tech giant announced Thursday, Jan. 31 that it had named interim chief executive officer Robert Swan as the company's new CEO. Swan had been serving as Intel's chief financial officer since October 2016 prior to assuming the interim role seven months ago, following the resignation of former CEO Bryan Krzanich. Swan, who is the seventh CEO in the company's history, has also been elected to Intel's board of directors, the company announced. "As Intel continues to transform its business to capture more of a large and expanding opportunity that includes the data center, artificial intelligence and autonomous driving, while continuing to get value from the PC business, the board concluded after a thorough search that Bob is the right leader to drive Intel into its next era of growth," said Chairman Andy Bryant in a statement from Intel. "The search committee conducted a comprehensive evaluation of a wide range of internal and external candidates to identify the right leader at this critical juncture in Intel's evolution. We considered many outstanding executives and we concluded the best choice is Bob. Important in the board's decision was the outstanding job Bob did as interim CEO for the past seven months, as reflected in Intel's outstanding results in 2018. Bob's performance, his knowledge of the business, his command of our growth strategy, and the respect he has earned from our customers, our owners, and his colleagues confirmed he is the right executive to lead Intel." Prior to working at Intel, Swan served as an operating partner for General Atlantic LLC, as CFO of eBay Inc., CFO of Electronic Data Systems Corp. and TRW Inc., and more. "In my role as interim CEO, I've developed an even deeper understanding of Intel's opportunities and challenges, our people and our customers," Swan said in the statement. "When I was first named interim CEO, I was immediately focused on running the company and working with our customers. When the board approached me to take on the role permanently, I jumped at the chance to lead this special company. This is an exciting time for Intel: 2018 was an outstanding year and we are in the midst of transforming the company to pursue our biggest market opportunity ever. I'm honored to have the chance to continue working alongside our board, our leadership team, and our more than 107,000 superb employees as we take the company forward." Vice president of finance and director of Intel's Corporate Planning and Reporting, Todd Underwood will assume the role of interim CFO, as the company conducts an internal and external search.